Come check out Padme’s Library for an exclusive excerpt, a review of Partners, and a chance to enter the giveaway! Please join me on The Novel Approach for a guest post about why I chose to write a May/December romance, an exclusive excerpt from Partners, and a chance to enter the giveaway! Please join me at Love Bytes Reviews for a guest post about setting and research, an excerpt, and a giveaway! Character interviews are always one of my favorite things to do. I had a lot of help with this one and I was pleased with the way it turned out. 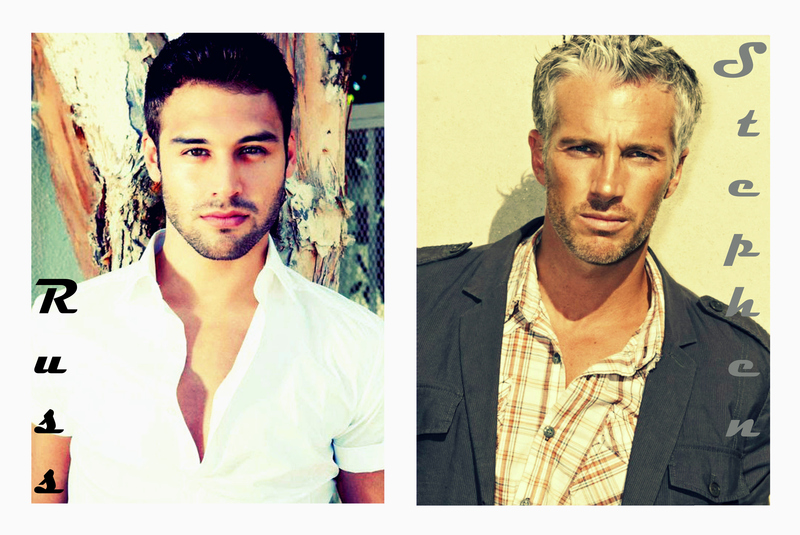 Head over to Diverse Reader for the interview and a chance to enter the giveaway! Come check out Smoocher’s Voice for a guest post on cover design and a chance to enter the giveaway! It’s funny, I’ve had this half-finished blog post sitting in my drafts for months. It never felt like quite the right time to post it. Even though it’s Bisexual Visibility Day, I still hesitated to write a blog post about it. And why is that? The very reason I should blog about it is the reason I hesitate. I don’t feel like I fit anywhere. I don’t feel like I have an identity. I hate that. I know I’m letting other people’s views of me color who I am and how I behave. That’s not me. But I’m human. I have doubts, I second-guess myself. I live in a world where some people honestly believe that bisexuals don’t exist. They think it’s a phase, or something that people grow out of. They think that by marrying a man, my bisexuality no longer exists. And although I know better, on some level, those thoughts are internalized. But choosing to marry my husband doesn’t negate my previous relationship with a woman. It doesn’t negate how much she meant to me or how devastated I was when our relationship ended. It doesn’t change the fact that I am still attracted to women. That if, perish the thought, my husband were no longer around, I might fall in love with a woman again. Why is so hard to believe that we human beings are capable of a broad range of emotions? Why is it difficult to believe that gender isn’t the most crucial part of attraction for some of us? I don’t have the answers. I don’t have the magic words to explain it to people. I do think this video does an excellent job summing up many of the frustrations I have while educating in a humorous way. I guess when it comes right down to it, I’m a work in progress. I’m still learning about myself, I’m still discovering my identity. Sometimes I think pansexual might be a better term for who I am and how I feel, but that’s a post for another day. There will be days when I don’t feel like I fit. Days where I resent having to label myself at all. And days where I know I’m part of a much larger community. One who supports me, encourages me, makes me feel welcome. One who embraces me for being me. Today is the latter and I’m grateful for that. So speak up. Be proud of who you are. And know you’re not alone. Dale Bruyer and James Sandover were huntsmen: monster hunting heirs to a secret legacy, self-appointed defenders of mankind, students of magic, warriors and—in James’s case—occasional chess opponent of the Devil himself. Until James died and left Dale all alone on a self-destructive path through alcoholism to an early grave. Then one stormy night, the giant tree that had marked James’s grave uproots and Dale finds footprints walking away from the hole beneath it. A killer begins ritualistically murdering young women in the small town of Solagrove, Louisiana where he lives, and though the man in the long black coat sounds a lot like James, it can’t be James. James is dead; there is absolutely no question about it. Dale is reluctantly dragged into the investigation by his neighbor, the mother of the first victim. He’s not so sure the killings are really his sort of thing, but there’s something very familiar about it all anyway and someone has to stop it. Though why does it have to be him? In the midst of all this chaos, he suddenly finds himself with a house full: a werewolf in the kitchen, a god crashing on his sofa and a punk rock fallen angel riding shotgun. Before I say anything else, let me say I enjoyed this story very much. But it’s difficult to pin it down. My first instinct would be to say that it reminded me a bit of the show “Supernatural” but duh, there are supernatural characters in it, so of course it did. 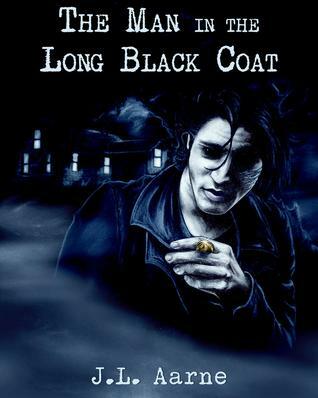 On some level it reminded me of Jordan Castillo Price’s work, but that’s as much because of the supernatural aspect as the fact that the characters are so interesting and unusual. I would say the story is dry, but I don’t mean that in a bad way at all. It’s funny as hell but the humor is dry and a bit dark. The writing is so solid and the plot is intriguing. I could feel the depth of James and Dale’s relationship. These men would literally do anything to be together. There is a fantastic cast of supporting characters (most of whom I’d love to see have their own stories told) and all are well fleshed out. I wish I could put into words what made me love this book so much. But I can’t. Sometimes you just read something and think “damn, this is good“. This is one of those times. I think this is one of those books that deserves far more attention than it’s getting. So go buy it. NOW. 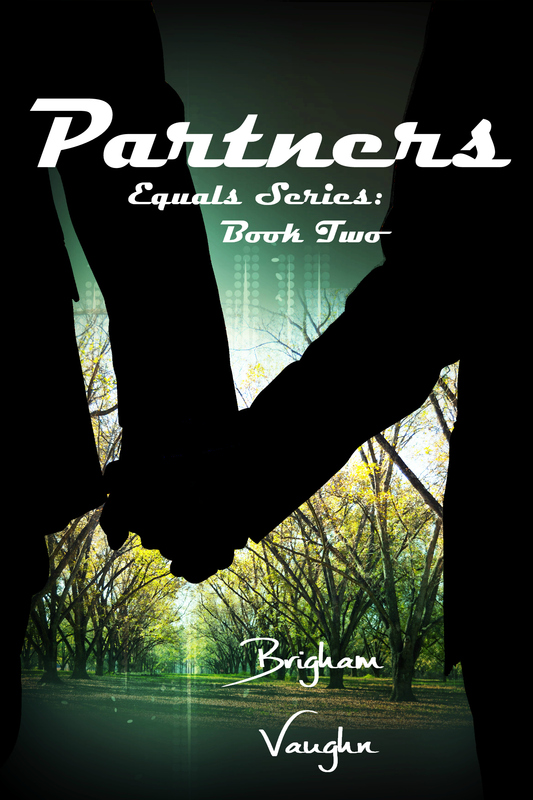 “Partners” Blog Tour – MM Good Book Reviews – Excerpt, Review, and Giveaway. Come check out MM Good Book Reviews for an exclusive excerpt , a review of Partners, and a chance to enter the giveaway! “Partners” Blog Tour – GGR Review – Excerpt, Review, and Giveaway. Come check out GGR Review for an exclusive excerpt , a review of Partners, and a chance to enter the giveaway! After a rocky first few months, Stephen Parker and Russ Bishop’s relationship is at a crossroads when the death of Stephen’s father forces them to visit Stephen’s hometown in southern Georgia. Estranged from his family, Stephen must find a way to come to terms with his past and say goodbye to the father whose expectations he could never live up to. The small, conservative town provides its own challenges as Russ realizes providing emotional support is one part of being a true partner for Stephen. After the dishes were done and the kitchen was clean, the three of them sat on the front porch, Russ beside him on the creaking swing as Miss Esther knitted and told Russ stories about Stephen growing up. “Before you leave I’ll show you the photos I have,” she promised Russ and he enthusiastically agreed. Stephen’s gaze flew to the elderly woman. “Oh,” Stephen replied, feeling strangely shaky. He’d thought every memory of his childhood had been tossed out. “I’d love to see them,” Russ said, his tone eager as he leaned forward. Stephen was less sure of how he felt. On one hand, he was relieved to know it hadn’t all been destroyed. On the other, he wasn’t sure how much of his past he could face this weekend. Then Russ’ knee nudged his, their thighs pressing together. As the katydids droned in the background, Stephen felt himself relax, remembering he didn’t have to face it alone. The moment I began writing the second book in this series, I knew it was going to be a rough one. For so many years Stephen pushed back the memories of his past. He didn’t have to deal with them and it isn’t until he’s forced to go back to the town he grew up in that they all come back. Avoidance is a tricky way of dealing with your issues. It works for a while, but once the status quo changes … they seem to come back twice as hard. It’s really no exception for Stephen and in many ways, he’s ill-prepared to deal with it. Stephen spent his whole life with his eyes on his future, ignoring his past, and he hasn’t allowed many people to get close to him. Now that he’s forced to deal with his feelings about his father and his hometown, he struggles to let himself lean on Russ, to let himself grieve and be angry. Russ has been equally isolated and has little experience being the emotional support for someone else. He wants to be Stephen’s rock and yet he isn’t sure how to be. This story is about learning to rely on and trust each other. It’s about their growth as men and as a couple. And about working through the past and building a future together. Here are the links to purchase the story. And please, join me on the blog tour. It begins today on Prism with an interview!